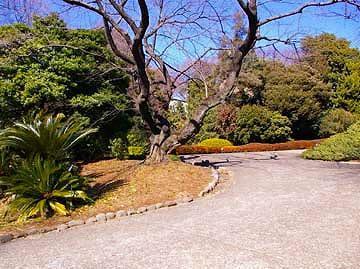 Tokugawa Shogunate opened medicinal herb fields at Azabu and Otsuka in 1638. 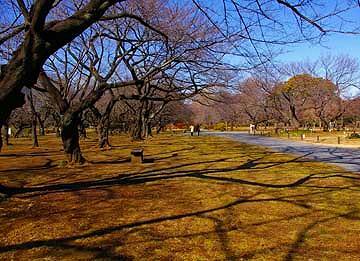 The fields were unified into one and moved to Koishikawa in 1684. 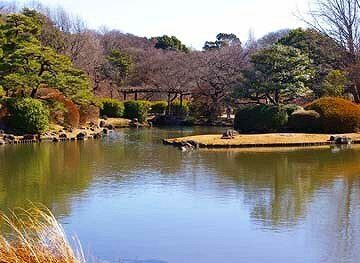 That was the forerunner of Koishikawa Botanical Garden. 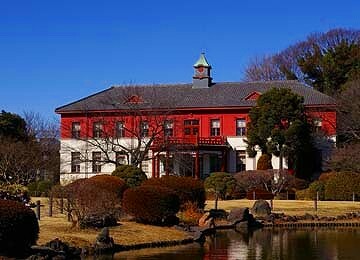 A hospital for poor people was founded in the herb field by the Shogunate in 1722 according to the advice of a town physician, Shosen Ogawa. 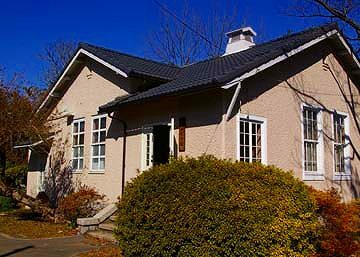 His life as a doctor was vividly described in the novel of Shugoro Yamamoto, Akahige-The red bearded doctor. 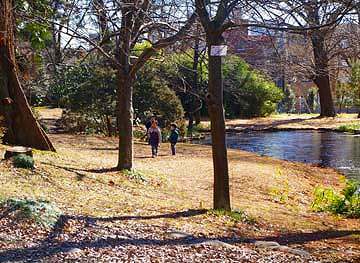 The field was attached to Tokyo Univercity after the Meiji Restoration as a research center of botanical science. 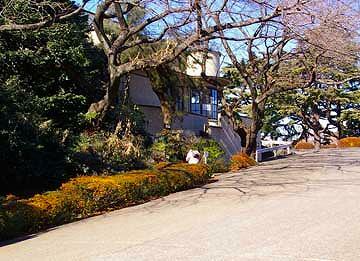 to the hill in the northern part of the garden. A vast field spreads in the upperland area of the garden. 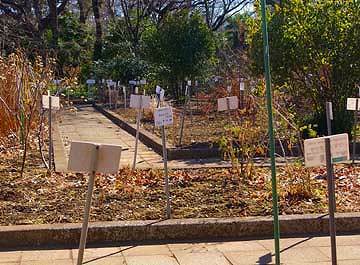 Shibata-Kinenkan(left) displays various botanical specimens. 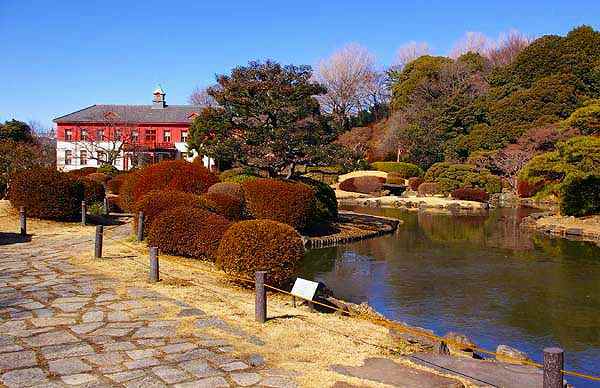 Various herbs are grown up for the purpose of botanical science. 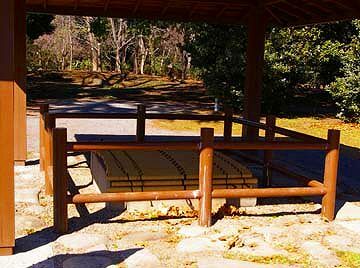 The well(right) had been used since earlier days of Tokugawa period. 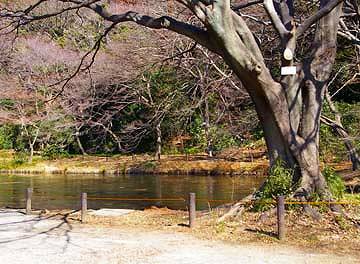 The southern part of the garden is lowland area with ponds and trees. in the far west of the garden.